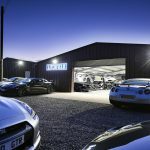 There’s no standing still for UK high performance specialist Litchfield which has just opened a purpose-built 20,000 sq ft hi-tech Supercar Centre. 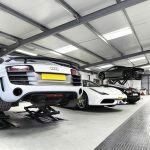 Started 17 years ago by Iain Litchfield, the specialist based near Cheltenham – also famous for its equine horse power – is just 90 minutes’ drive from London and 30 minutes from Birmingham. Widely regarded as Europe’s finest Nissan GT-R tuner, Litchfield offers the most amazing array of conversion and upgrade packages for Nissan’s iconic GT but as these new pictures show the pristine new tuning and service facility will allow the company’s exclusive clientele to live out their every automotive whim across a wide range of marques and models under one roof. 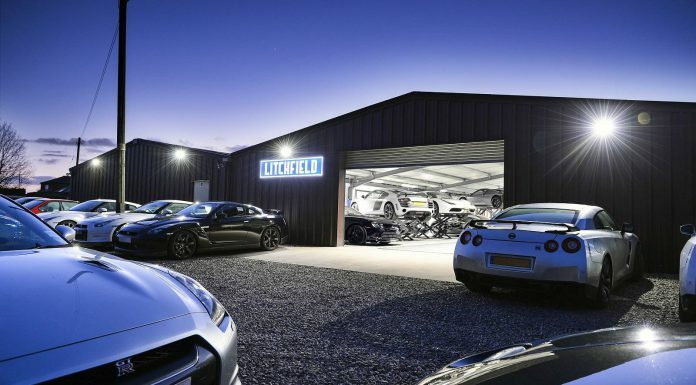 Litchfield’s clinically-prepared 1,858 square metre workshop, dyno and preparation space, created from a blank sheet of paper with 18 months architectural and building work to cater for the most discerning of sports and supercar owners, sets new standards in the automotive aftermarket. In fact, Litchfield’s technical facilities have been completed to such a high standard that the facility is already contracted to several blue-chip race teams and manufacturers, who deliver prototypes and development vehicles to the high-security site under the cover of darkness for essential R&D work. Discretion is the word. 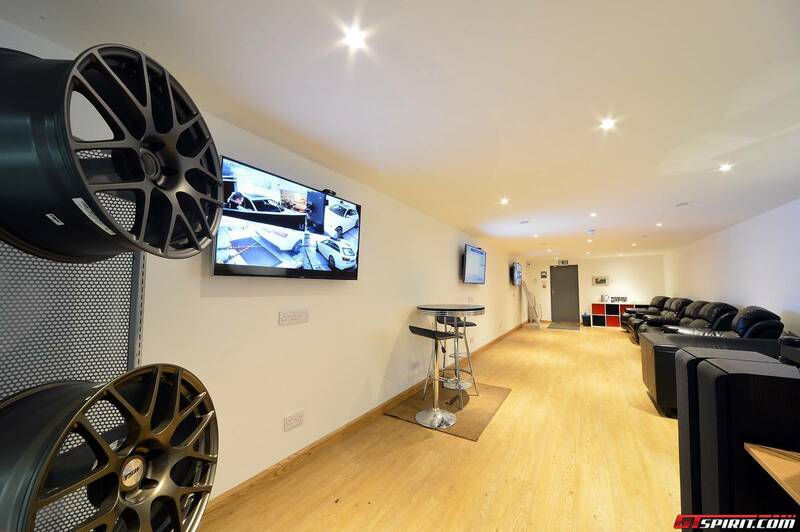 For those clients whose diaries don’t allow time for a personal visit, Litchfield has a small fleet of Race Shuttle trailers to safely, securely and discreetly collect and deliver any cherished sports, classic or supercar. And this service is available to clients anywhere in Europe for the widest and wildest mid-engined exotics. 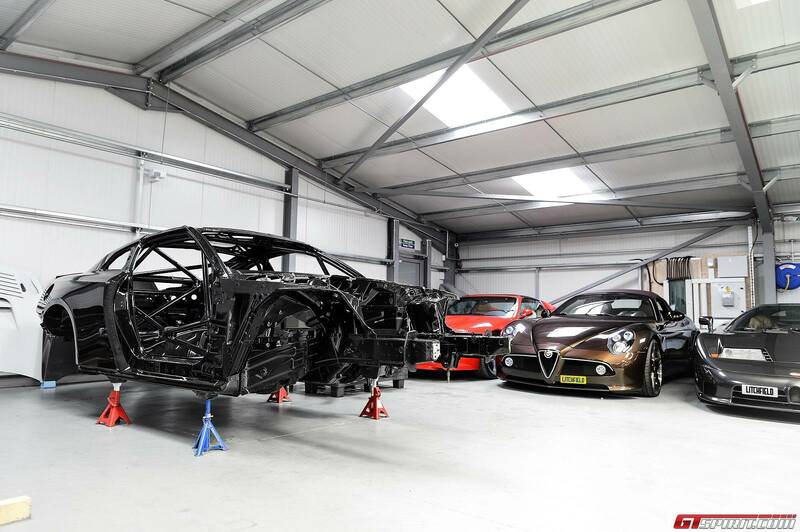 Everything is on site, with extensive customer waiting areas, smart showroom and boutique area, engine clean room, motorsport preparation suite, gearbox production area, SuperFlow engine dyno and one of Europe’s most sophisticated twin-retarder Maha dyno cells. With 16 ‘flat access’ ramps available for routine service work, Litchfield can service precisely to schedule on any road exotica, maintaining the manufacturer’s warranty cover and the car’s resale value. 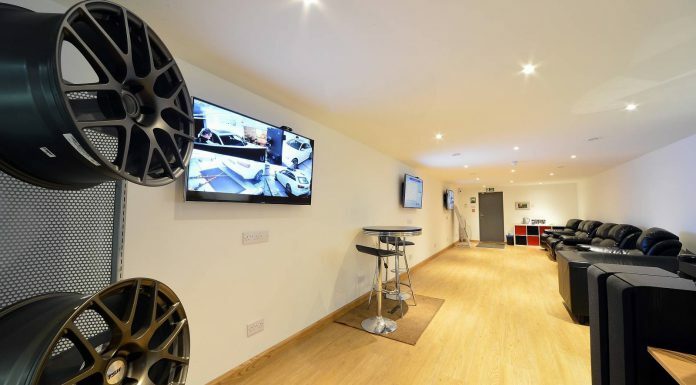 Exhausts, wheels, tyres and brakes are also all available in-house, ranging from OEM-spec replacements, through to upgraded offerings from the like of Akrapovic, Alcon and Michelin. For customers seeking to step outside manufacturers’ mechanical constraints, Litchfield offers a limitless range of tuning options. Looking to twin-turbocharge your Ferrari 458? 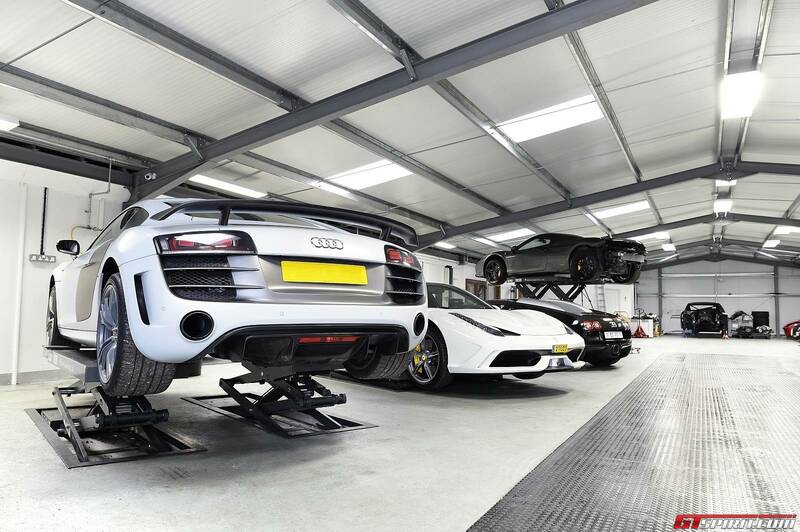 Supercharge your Audi R8? Add carbon-ceramic brakes to your Nissan GT-R? 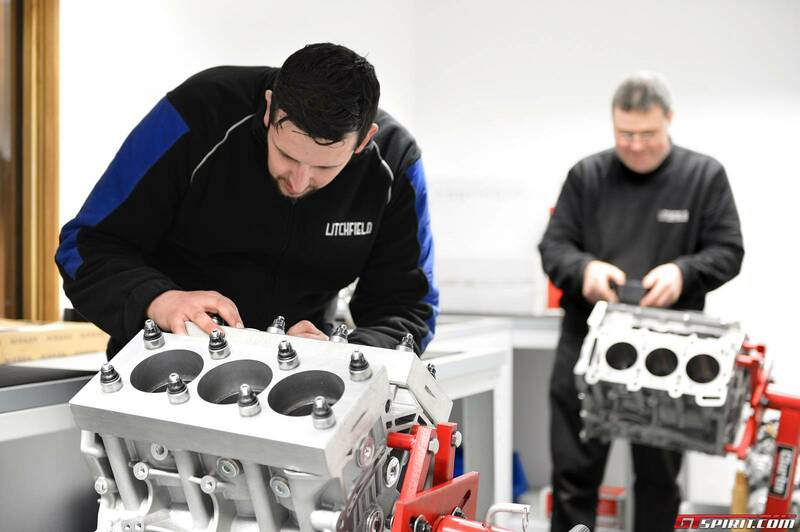 These are all tasks recently undertaken by the 19-strong Litchfield technical team. 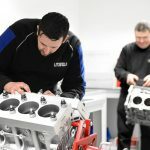 Every aspect of mechanical work can be undertaken on any car, with an extensive bank of diagnostic and special tools at its disposal, engine and gearbox rebuilds and upgrades are a daily occurrence, as is bespoke engineering and all aspects of re-mapping, chassis and drivetrain tuning. Litchfield can handle all elements of exterior and interior improvement too, including bodywork and bespoke interior trim upgrades, from a simple tailored carpet set to a full set of custom seats and re-trim. 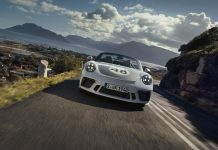 True to the company’s roots which began with a speciality in imports, Litchfield can still source rare and exotic cars from all over the world, arranging logistics, type approval, conversion where necessary, and full registration. This can be done on a global basis, so no matter where you are based or what vehicle you seek, Litchfield can procure and deliver it, ready to use. Iconic cars like the Camaro Z28 and Lexus LFA are just a couple of cars the company has recently sourced and registered for clients. The competition division of Litchfield is no stranger to the top step either. 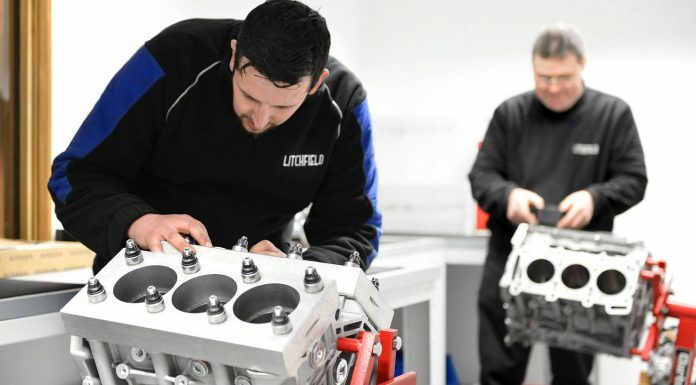 Having taken the outright laurels in the UK Time Attack championship, as well as preparing several customer cars to go on to similar success, Litchfield can prepare any car to any level of challenge. Back to the Nissan GT-R, as the current Guinness World Record holders for the Blind Land Speed title, it’s fair to say that Litchfield’s tuning prowess with this platform is unparalleled – as borne out by the number of cars in for work on any day. 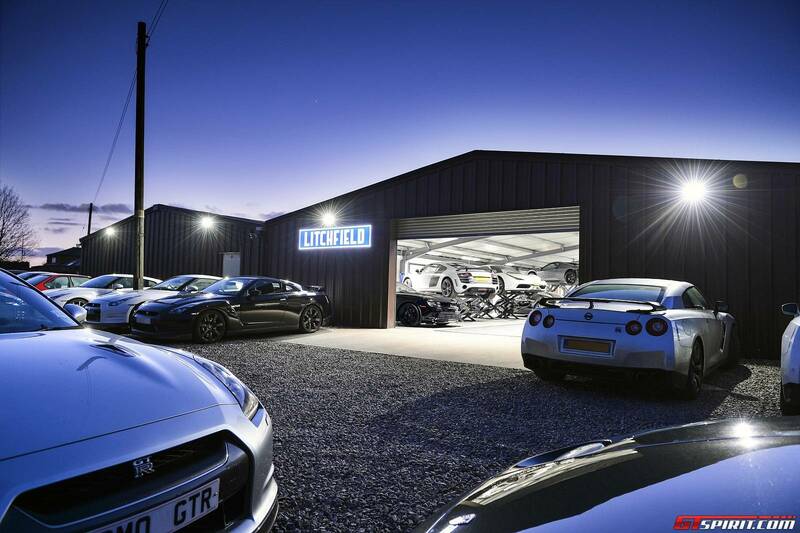 In fact, it’s said there are more GT-Rs assembled here at any time than in anywhere else outside the factory compound! So whether it’s a few tweaks for a track-day at The Ring, a full-on assault in a FIA-sanctioned event, or even the entire work needed to take a Guinness World Record, the team has been there and done that – and ready for the next challenge.